Season 2018, Episode 3. Uploaded by XGames. 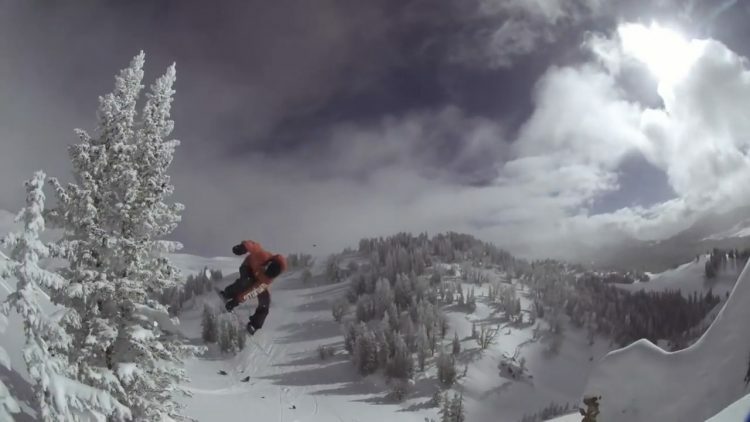 The Cabin Report is a glimpse into the life of snowboarders, Chris Grenier and Alex Andrews, as the they turn their childhood dreams into reality. Watch as they transform their simple cabin into an “off the grid” action sports compound. Season 2018, Episode 2. Uploaded by XGames. 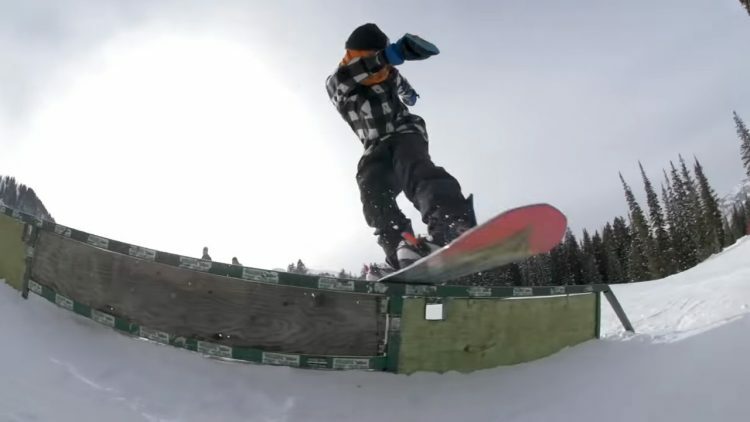 The Cabin Report is a glimpse into the life of snowboarders, Chris Grenier and Alex Andrews, as the they turn their childhood dreams into reality. Watch as they transform their simple cabin into an “off the grid” action sports compound. Season 2018, Episode 1. Uploaded by XGames. 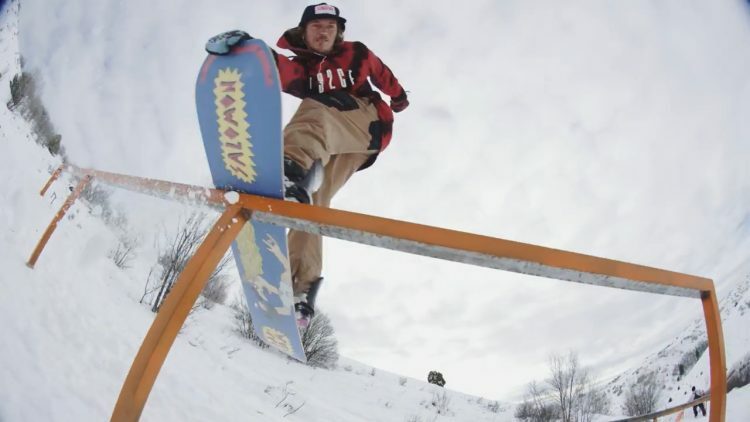 The Cabin Report is a glimpse into the life of snowboarders, Chris Grenier and Alex Andrews, as the they turn their childhood dreams into reality. Watch as they transform their simple cabin into an “off the grid” action sports compound.